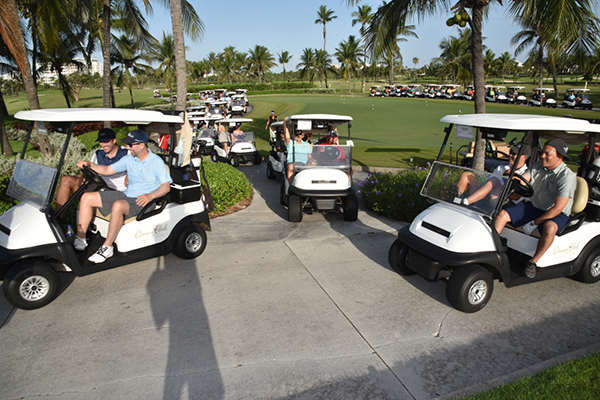 The Annual JIB-NFA Golf Tournament is always the best way to start the Conference and this year's venue will not disappoint. Course architect, Tom Weiskopf has designed a modern course to challenge today's players. 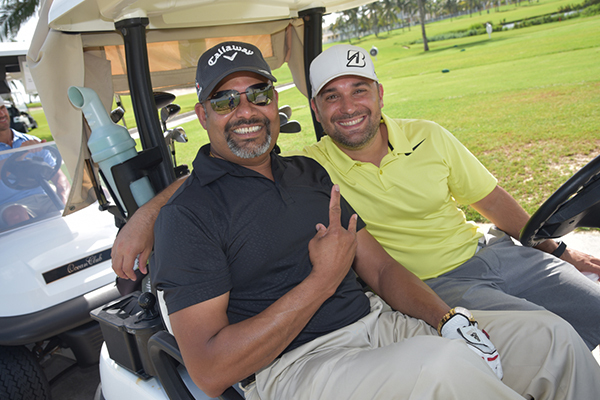 Lush fairways practically extending from the resort's backyard, picture-perfect greens, intelligently placed bunkers and stunning views make this a truly majestic golf experience. 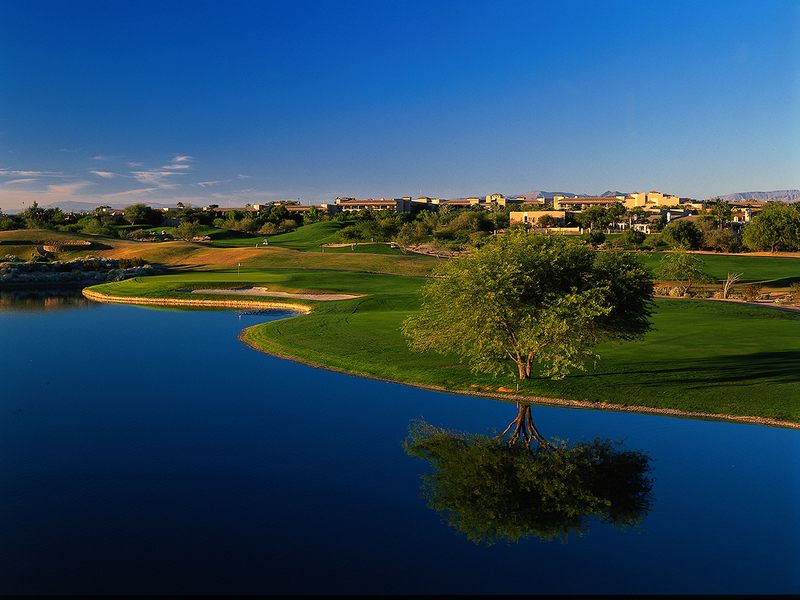 The 1 hole, 7,216 yard Stadium Course hosts the PGA TOUR'S Waste Management Phoenix Open has a Par 71. This is a tentative schedule. Subject to change. All players must arrive on Sunday, June 23, 2019 and will require purchase of an additional room night. Shirt with a collar is required at all times. Mock collar shirts are acceptable. T-shirts, tank tops and any type of collar-less shirts are not acceptable. Slacks and Shorts are permitted. Shorts must be of bermuda length. Denim, board shorts, swimwear and athletic shorts are not permitted. Shirt with a collar is required at all times. Sleeveless shirts are acceptable but must have a collar. T-shirts, tank tops, bathing suit tops are not acceptable. Slacks, shorts and skorts are acceptable. Shorts and skorts must be of appropriate length. Denim, cut offs, bathing suits and athletic wear are not acceptable. Tom Weiskopf has created more than 30 golf courses throughout the world. His courses are distinctive for sophisticated nuances that challenge golfers of every skill, as well as for their integration into the natural landscape. 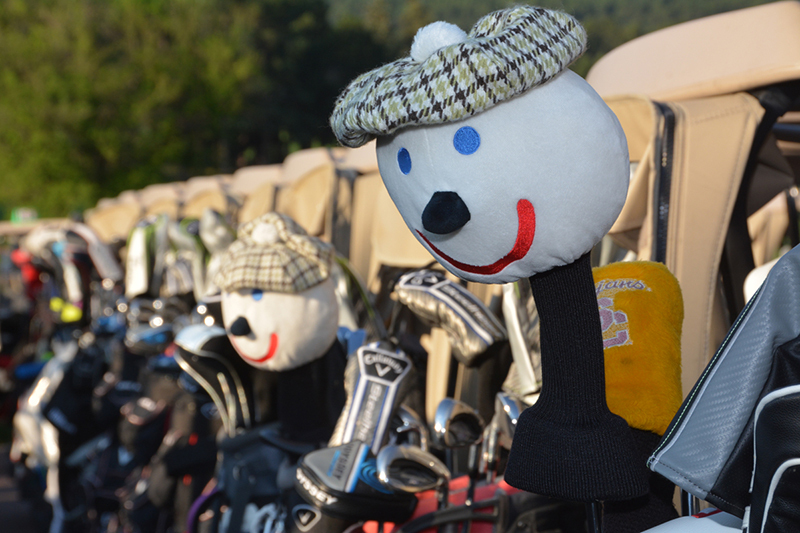 The success of the JIB-NFA Golf Tournament relies upon the generosity of our suppliers. Through this unique Patron Supporter offering, you can choose a level of involvement that will meet your business needs and generate goodwill within the JIB Franchisee community. If you are interested in participating in these Golf Patron opportunities, you will be able to secure them when you register. Please note the opportunities marked with an asterisk (*) are single opportunities. First come, first served. All sponsors are acknowledged in the Conference Guide as well as onsite signage. Thank you for your consideration and participation. *This is a single opportunity. There is only one available. Please contact us to secure.